Retaining A Parents Proposition 13 Property Tax Rate When Inheriting A Property In A Trust. Commercial Loan Corporation – Mortgages For Trusts, Estates and Probate. We can assist you in retaining your Proposition 13 tax rate. When inheriting a property, the ability to retain your parents or grandparents low Proposition 13 tax rate can be extremely desirable. In fact, in many cases preserving the lower property tax rate can mean a savings of thousands of dollars per year. Unfortunately, this process can also be complicated to achieve in some situations. California Proposition 58 permits the transfer of real property between parents and children and grants an exclusion for property tax reassessment in some cases. The process of obtaining the exclusion for property tax reassessment becomes an issue for many people when the real estate is held in a trust with multiple beneficiaries and not enough liquid assets to make an even distribution to all of the beneficiaries. That is where Commercial Loan Corporation can help. 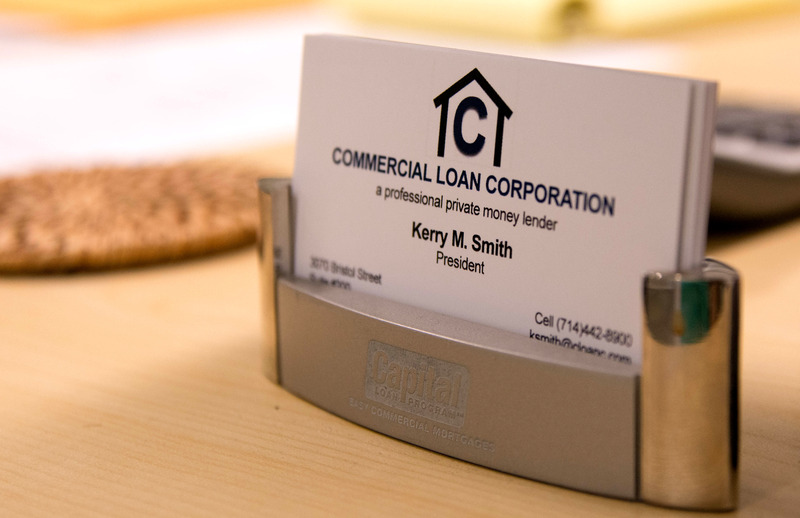 Commercial Loan Corporation provides mortgages to trusts and estates. Our trust loan infuses the trust with cash allowing for the equal distribution of the trust and permitting one of the trustees to take possession of the real estate. The process helps to make the individual eligible for a proposition 58 exclusion for property tax reassessment allowing him or her to preserve the parents low proposition 13 tax rate. In addition to loans to trusts, Commercial Loan Corporation also provides estate loans and probate loans to help protect a parents low property tax rate when it is being transferred to a child. If you or a client of yours could benefit from a probate loan, estate loan or mortgage on a property held in a trust, please have them call us at 877-464-1066 or complete a request for additional information on our website here.